While health gurus and marketers might try to lure you to try supplements with outrageous claims ("This supplement can lower my blood pressure and make me look like Beyonce? If you say so..."), the truth is that food will do more for your health than any supplement. You don't need super-expensive cleanses or complicated diet "hacks" – just fill your diet with these simple, nutritious foods and you'll look radiant while feeling healthy and energized. *For more information on health and wellness, including How to Get More Energy Naturally and Fruits & Vegetables That Boost the Immune System, scroll to the end of this article. 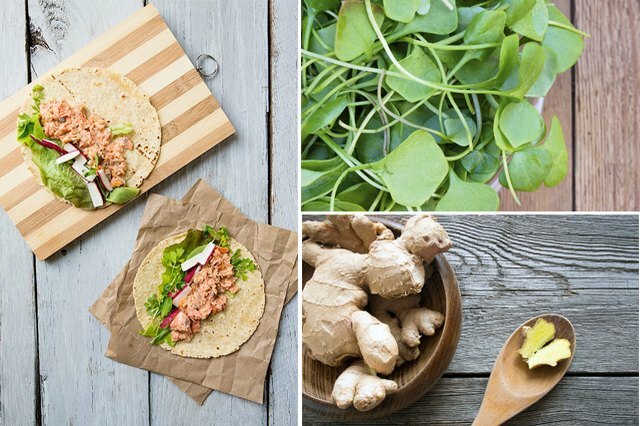 Leafy greens pack tons of nutrition into a low-calorie serving, but watercress specifically is your best option. In fact, a recent CDC study found that watercress ranked #1 in nutrient density among fruits and veggies -- even beating out superfoods like kale! You’ll get bone-building nutrients like calcium and vitamin K, plus vitamin A for immunity and, at just 4 calories per cup, you can eat as much as you want! 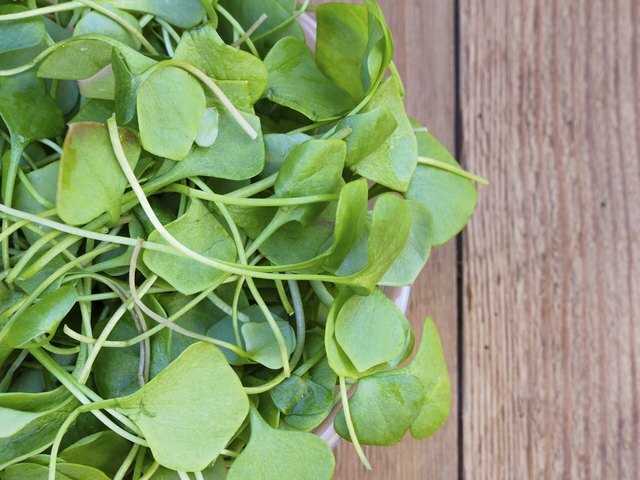 Try stirring watercress into your favorite soups moments before serving; juice it along with carrots and apples for a peppery, flavorful juice; or add watercress and Gruyere to your omelets. Blueberries, raspberries, strawberries, cranberries -- they’re all packed with nutrition. Berries are one of the top sources of powerful antioxidants called anthocyanins, which fend off cardiovascular disease and even protect against dementia. They’re also packed with vitamin C – a must-have for smooth, glowing skin – and fiber to keep you feeling full. 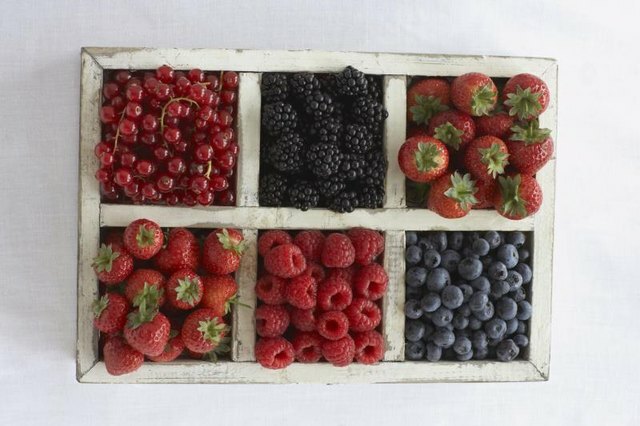 Enjoy berries ASAP when you get home – the fresher the berry, the more powerful the antioxidants! Use them in smoothies; add them to oatmeal; or just enjoy a big bowl of berries on their own. 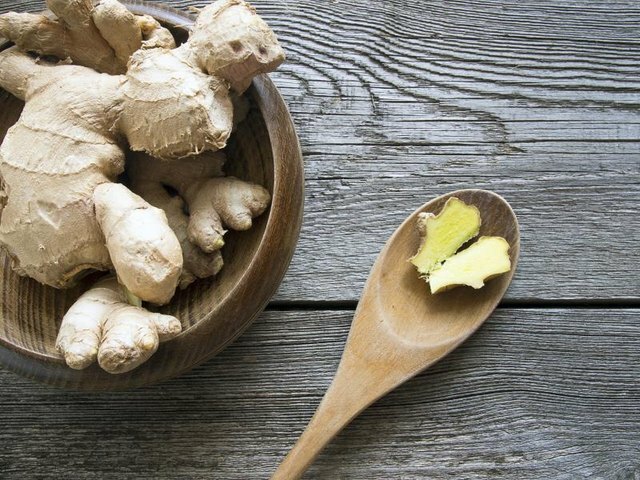 Fresh ginger makes almost any dish taste better, and it’s one of the best ways to add flavor without adding sugar, calories or fat to your meals. Ginger is also an all-natural pain reliever and is packed with antioxidants called gingerols. Blend ginger with low-sodium soy sauce and almond butter for a super-delicious Asian-inspired salad dressing. Or add a slice or two of ginger to your juices and smoothies: try blending it with almond milk, a frozen banana and a dash of cinnamon and cloves for a “gingerbread” smoothie. No food combines protein and healthy fats quite like salmon. Each serving supplies about 22 grams of metabolism-boosting protein, along with quality omega-3 fatty acids that fight inflammation and prevent cardiovascular disease. 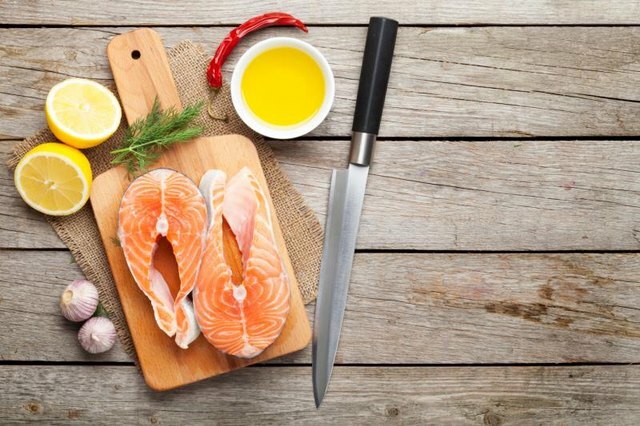 Getting omega-3s from your diet is important, since you can’t make these fats on your own. Salmon is the best food source of beneficial omega-3s -- you’ll get about 1.3 grams per serving. Poach salmon in lemon- and dill-infused water; make cedar plank grilled salmon salad wraps; or try this stuffed salmon recipe with sun-dried tomatoes, spinach and feta cheese. Once a hard-to-find niche food, quinoa is now a healthy diet staple for reason -- it’s one of the best sources of plant-based protein! 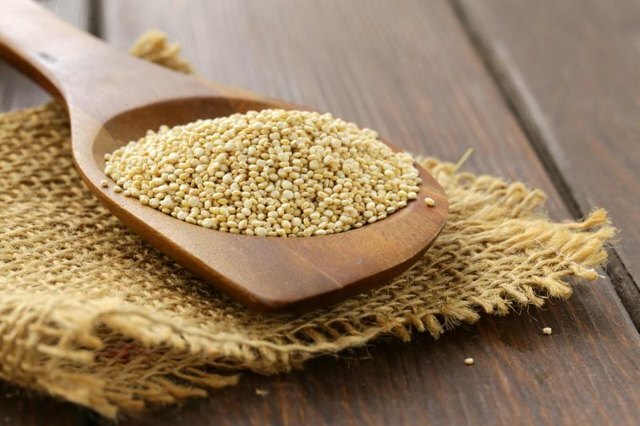 While most plant-based foods fall short in at least one amino acid, quinoa is a “complete” protein and provides all the amino acids you need for strong, lean muscles and a healthy immune system. It’s also high in fiber, which promotes heart health. Use quinoa instead of rice or pasta in soup; start your day off with a bowl of sweet red quinoa porridge; serve quinoa pilaf seasoned with olive oil, lemon juice and herbs de Provence; or try this healthy wild mushroom quinoa risotto. Sure, pumpkin products pop up all over the place each autumn, but pumpkin should be enjoyed year-round. It’s one of the best sources of vitamin A, which boosts immune health, and also provides lots of fiber, vitamin C and iron. Oh, and it’s loaded with carotenoids, which give your skin a natural sun-kissed glow. Add a can of pumpkin puree to your favorite pureed vegetable soup, or add it to chili; blend a spoonful of pumpkin into your smoothie; bake homemade pumpkin muffins; or add a spoonful of pumpkin to your oatmeal. Beets’ earthy flavor and natural sweetness add dimension to any dish and -- bonus -- their gorgeous purple hue make your meals look totally Instagram-worthy. In addition to fiber and folate -- a vitamin that supports heart health -- beets come loaded with betaine, which naturally boosts blood flow to support your active lifestyle. 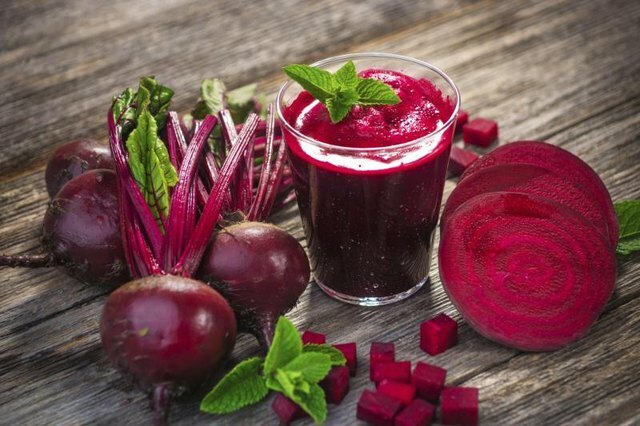 In fact, beets actually boosts your performance during a workout, reports a recent study. Power up your workouts with a pre-workout smoothie made from almond milk, beets and bananas. Roast beets with garlic-infused olive oil, then chop them up to add to salads, grain bowls and wraps. No food captures the essence of summer quite like watermelon. 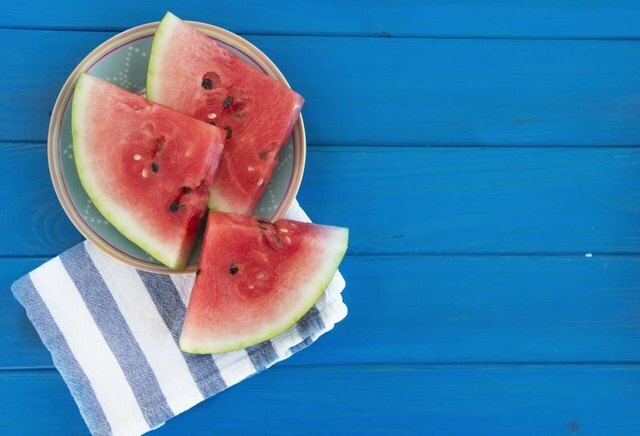 And unlike some summery fare -- like, say, a burger and chips -- watermelon is actually great for you. In addition to being ultra-hydrating, watermelon is one of the best sources of lycopene, a powerful antioxidant. Lycopene nourishes your skin and offers sun protection (though you’ll still need SPF!) and its warm pink hue actually gives your skin a natural glow. Toss chunks of watermelon with olive oil, freshly chopped mint, cracked black pepper, olive oil and feta for a sweet-and-savory salad; serve watermelon lime popsicles for dessert; or blend a few cups of watermelon into your favorite gazpacho recipe. Save the seeds when you roast your pumpkin! They're packed with heart-healthy unsaturated fats, and they're also a great source of protein -- one ounce of pumpkin seeds has more protein than an egg, a glass of milk or a cup of quinoa! Pumpkin seeds also supply copper for smooth skin, manganese and phosphorus for healthy bones and tons of magnesium for healthy muscles. Reach for pumpkin seeds anytime you need some crunch -- in salads, wraps or even as garnish for soup. 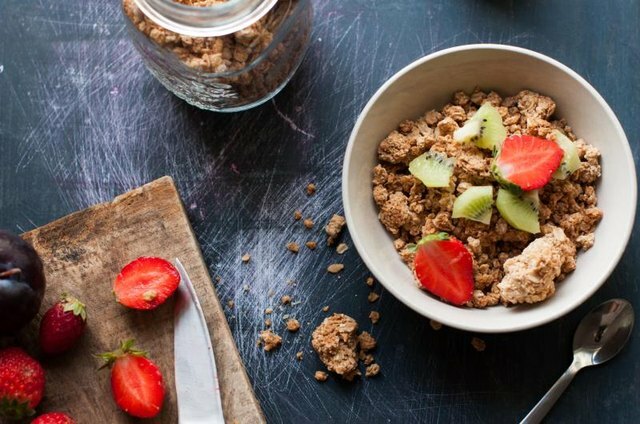 Add a handful of seeds to your oatmeal; or roast pumpkin seeds with oats, almonds, cacao nibs and other mix-ins for healthy DIY granola. Green, black, white or herbal; hot or iced… no matter how you like your tea, it’s great for you. Tea is naturally calorie-free so it’s a great way to stay hydrated, and it’s packed with antioxidants that support heart health. Certain teas, like black tea, also supply fluoride to keep your smile healthy. Green tea often gets the most attention for its health benefits, but any tea or herbal tea you choose will boost your antioxidant levels. 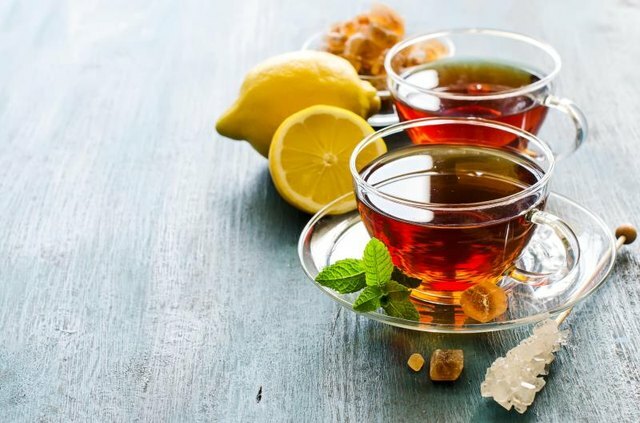 Avoid honey and sugar and ditch the dairy when you make tea – it interferes with the tea’s antioxidant activity. If you need more flavor, add a drop of stevia or a slice of lemon.